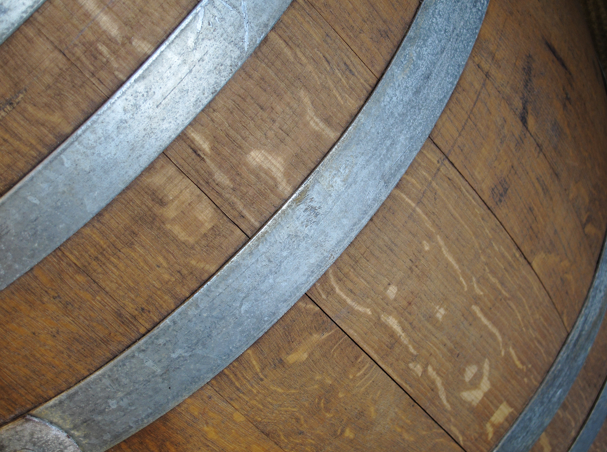 "A winemaker never, never changes the character of a wine. The character comes from the grapes." Jean Phillips, a former real estate agent, bought the 57 acre Oakville vineyard in 1986 which was planted to a mix of varieties, most of which Phillips sold to various Napa wineries except 1-acre, approximately 80 vines of Cabernet Sauvignon, which she kept for herself. Heidi Peterson Barrett, who became Screaming Eagle's first winemaker, joined the team for the 1992 vintage. The entire vineyard was replanted in 1995 to three varieties: Cabernet Sauvignon, Merlot & Cabernet Franc. 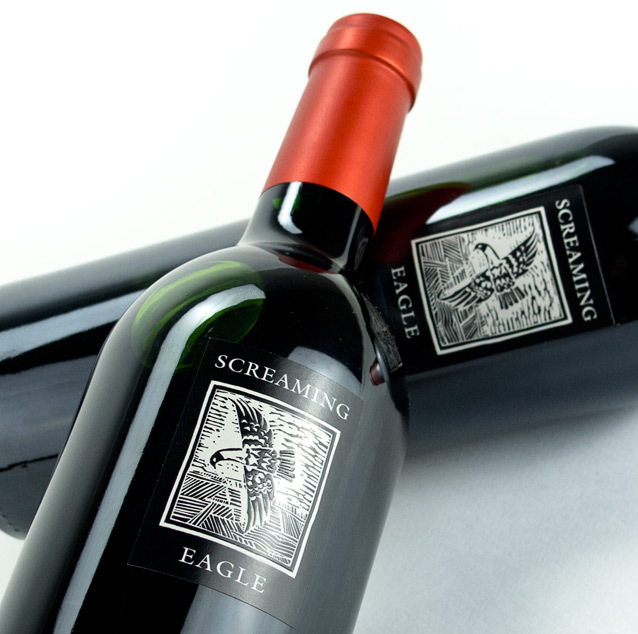 The 1992 vintage, released in 1995, through a combination of very low production numbers and highly positive reviews (wine critic Robert Parker awarded the wine 99 points), resulted in Screaming Eagle becoming one of the most celebrated and expensive wines in the Napa Valley. 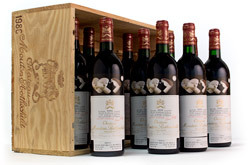 In March of 2006, the estate was sold to Charles Banks and Stanley Kroenke. Kroenke is now the sole owner of the property. The annual production ranges from 400 to 750 cases (between 5,000 and 9,000 750ml bottles). The vineyards are managed by David Abreu. The current winemaker is Nick Gislason with the world renowned Michel Rolland as a consultant.